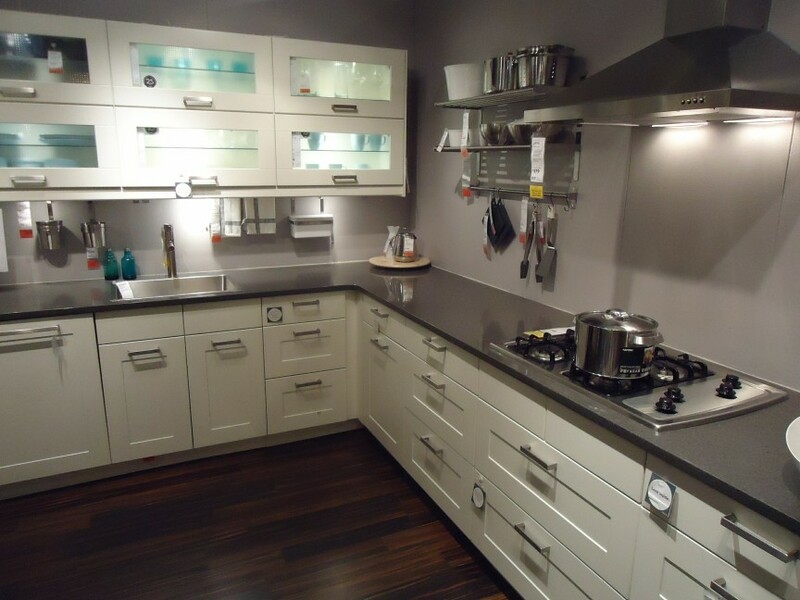 Choosing the right kitchen counter is extremely important. After all, you use it on a daily basis, and if you don’t pick one that’s durable enough for your needs or that matches the look and feel of your home, you’ll regret it for a long time. Thankfully, there are many different kitchen countertop options for you to choose from, and the following detail them for your so that you can make a better, more informed choice. Laminate is a traditional countertop. Many people are trying to get rid of laminate, though, because it does look a bit dated. However, many upgrades have been made that give laminate a classier look. Check out my post on laminate sinks from 2011. You can get this in a variety of styles and colors, and you can even find some that will give you the look of a stone without the price tag. Stone is a popular countertop choice. Many homeowners are opting for granite countertops, marble, or soapstone because it gives a seamless and classy look to the house. Plus, these come in many different styles, so you can easily find one that fits your specific needs and tastes. There are differences between the different types of stone counters, so you should always connect with a specialist to ensure you’re making the right choice. Butcher block is a timeless option for countertops. Pair this with a Hahn farmhouse sink, and you’ll have a truly unique look that you’ll love for years to come. Butcher block is extremely durable, so you can do all your cooking and baking on this material without worrying about long-term effects. Plus, it’s extremely easy to maintain, and it will last you for a very long time. Most people don’t think of stainless steel as a countertop option, but it’s a great choice. This can create a rustic and classic look in a kitchen. However, it’s important to note that stainless will show dents and dings, so if you’re a perfectionist, this may not be the right countertop choice for you. Concrete is another popular countertop choice. It’s extremely durable and very cheap to install. Plus you can count on it to last you a long time. It can be left untreated for a rustic look, or you can have it stained or polished to give you a specific look and feel. You could even have it stamped if you want to create a different illusion. If you want something cost-effective, tile is a great option. You can pick any type of tile you want to make it match your home’s style and décor, and tile is durable and waterproof, which is great for a kitchen environment. However, just remember that tile requires mortar, and this can be hard to clean. Choosing the right countertop is something you need to think about. Make sure you look at all your options and think of your needs in order to make the best choice.